Kassel has steadily released and composed dynamically layered instrumental pieces since his first LP Bloom in 2013. For his third full-length album, Clockwork, he lulls listeners into a trance that is triggered by the mesmerizing medley of sounds that he creates using only his cello and the occasional contributing percussions. This nine-track album features covers of “Lithium” by Nirvana and “Love Foolosophy” by Jamiroquai. The remaining tracks were all composed by Kassel. Despite the assortment of chords presented simultaneously to listeners, each note is fully absorbed and has the ability to take listeners to great heights as well as tremendous lows. With that being said, every emotion invoked over the course of this album contributes to a much bigger picture composed of tremendously textured instrumentals that latch on to listeners and hold fast until the concluding note. His signature style of playing remains well intact and is meant to take the listener “to great heights and over vast expanse”. In using a classic instrument to deliver modern grooves, Kassel does just that and more. Get tickets to his record release show on April 10th at World Cafe Live. Talk about bringing the orchestra to new levels. 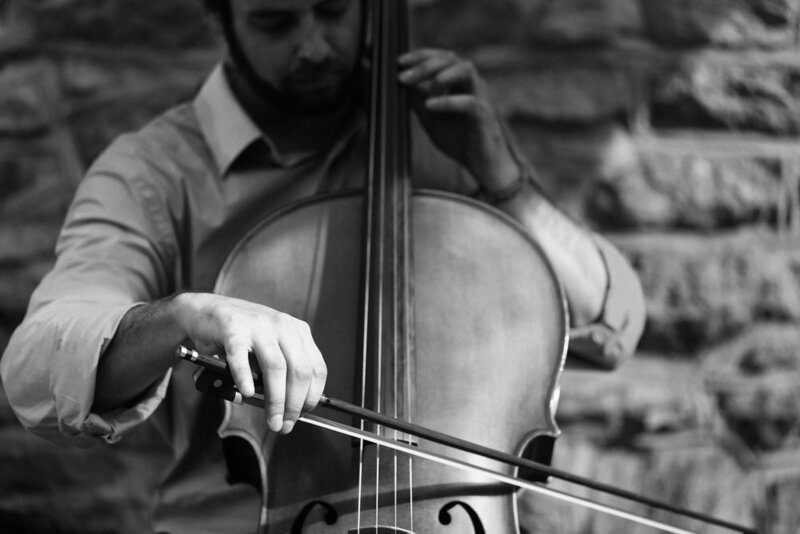 Dan Kassel knows how to work and manipulate his cello, and with the use of a loop station, he's able to bring his instrument and performance to heights unthinkable for a solo artist and a string instrument. He's bringing his eclectic experimentation to Small World Coffee on Sat., Aug. 22. Audiences can expect to be wowed; he creates a scenery with his performance and blends together the best elements of Irish folk, classical and electronic to make something truly special. There's a backbone of classical technique that allows him to then use technology to take the instrument to a place unexpected: it's as if the instrument lives on its own - almost as if Kassel is being guided by the cello instead of the other way around. Another win for the attendee is the venue itself; Small World Coffee provides a no-frills cozy environment. Performers like Kassel have the opportunity to let their sound resonate off the walls, making the event more of an experience than simply working to background music. You can sample his work at dankassel.bandcamp.com. Dan Kassel is perhaps one of the most versatile musicians in the underground music scene. A cellist and New Jersey native, Kassel’s musical arrangements transcend the Western hemisphere. In Clockwork, he showcases sounds from the Eastern side of the world, including India and Japan. songs “Lithium” by Nirvana and “Love Foolosophy” by Jamiroquai. Kassel’s work is one of a kind and truly a gem for fans of classical music. As an underground, independent artist, his accomplishments and talent are to be admired and supported. Clockwork is the full product of fans that supported Kassel through his Kickstarter Campaign, helping make Clockwork possible. Lets continue supporting artists like Kassel who encapsulate such beautiful talents and should be able to share them with the world. To support Kassel, purchase Clockwork over at his BandCamp page and follow him on Facebook!